This course is designed for anyone who needs to present in their career, college course or personal lives. 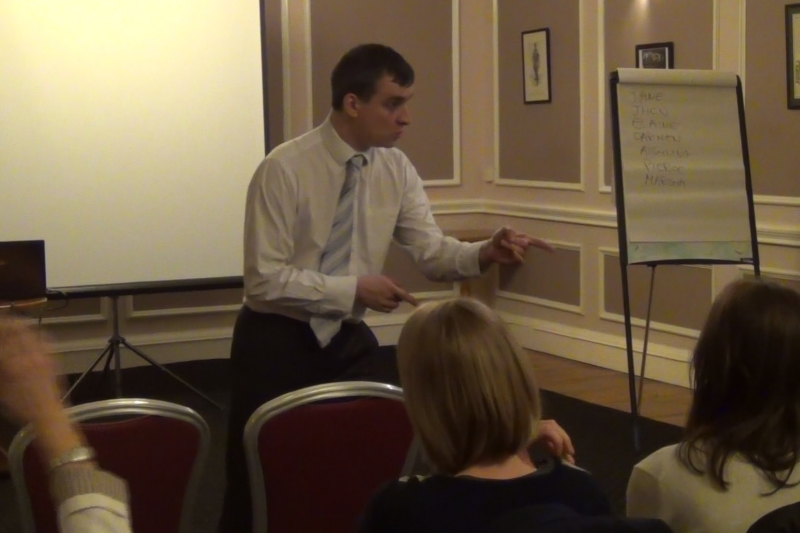 If the thought of speaking in front of an audience scares you, we will help you to conquer your fears forever. If you want to become a confident teacher, seller, technical presenter... if you want to engage any audience in a memorable way... if you want to inspire people with compelling story-telling skills... if you want to learn how to handle all kinds of challenging business-related speaking scenarios... this is the course where you can learn to become an emotionally empowered master presenter... and love it! During the 8 sessions you will work your way through the exclusive CORE Master Speakers Manual - a 130 page workbook for public speaking mastery. You will practice fear conquering techniques and learn the science of emotionally empowered presenting. 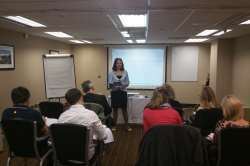 You learn how to structure, write and deliver world class speeches so that you can forever build and perform presentations with little time taken and no stress attached. All practice performances are video recorded and shared privately with you so that you can review your progress in detail. 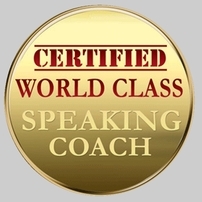 Lock in a new found speaking style that's unique to you, including inspirational, teaching, persuasive and entertaining sub-specialties. Become an expert with visual aids. 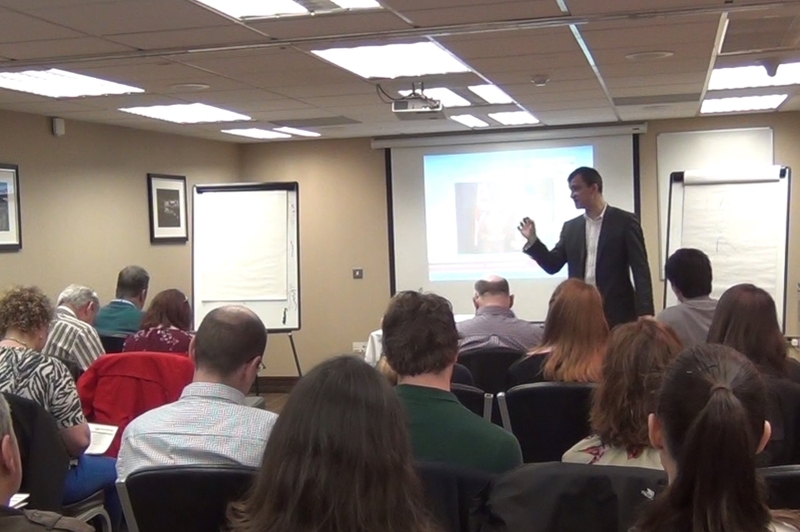 Stand out from the crowd as an engaging and professional presenter. Conquer your speaking fears forever. NOTE: All attendees will receive a certificate of completion at the end of the course. WHERE AND WHEN IS THE NEXT COURSE? Your investment is €350. You can pay online below (via Paypal or credit card) with either a €75 deposit or the full amount. To secure a place you must pay the deposit. If you have any questions, queries or specific requirements feel free to contact us. Please read our terms and conditions before booking. NOTE: Payment installment plans and student discounts are available. Contact us for more details.